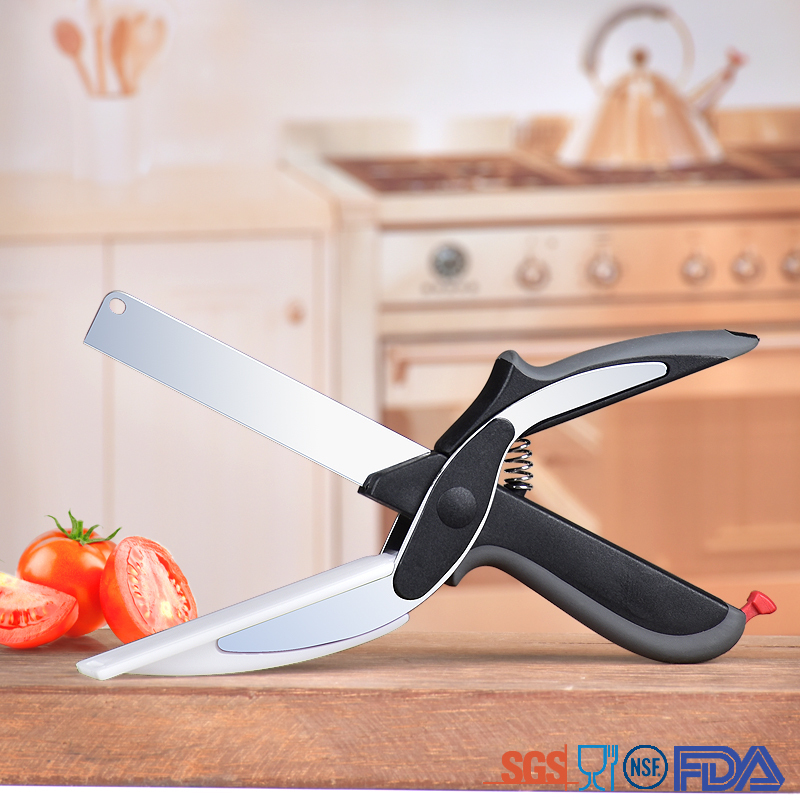 1.Multifunction kitchen scissor made of premium stainless steel blade and plastic comfort handle with safety cover. 2. 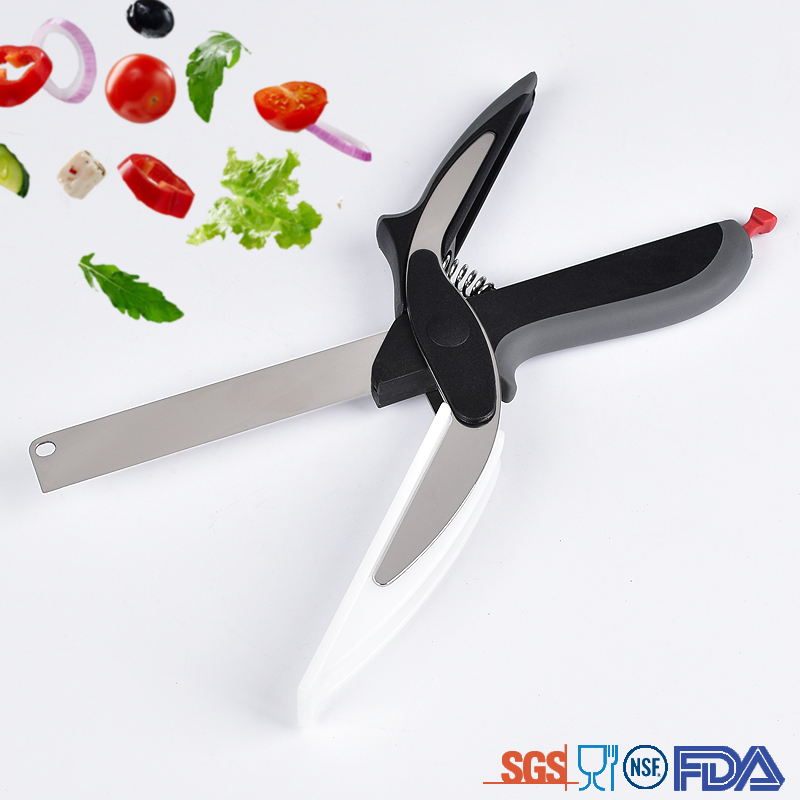 Easy to cut up any veggies or fruits without pulling out a cutting board and knife, you can easily chop vegetable directly into your salad bowl, quick and fast, save a lot of time. 3. With locking safety hinge helps prevent accidental cuts. 4. Suitable for kitchen, picnics, camping, hiking, parties etc, great for small meals, especially for make salad or soups. 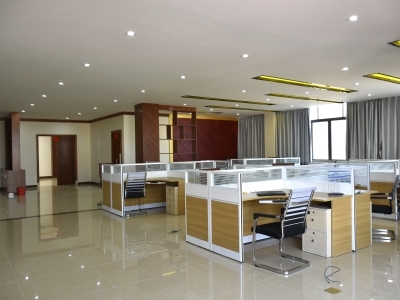 Fortary Industry Trading Co., Ltd., which is the Hometown of Chinese Hardware. 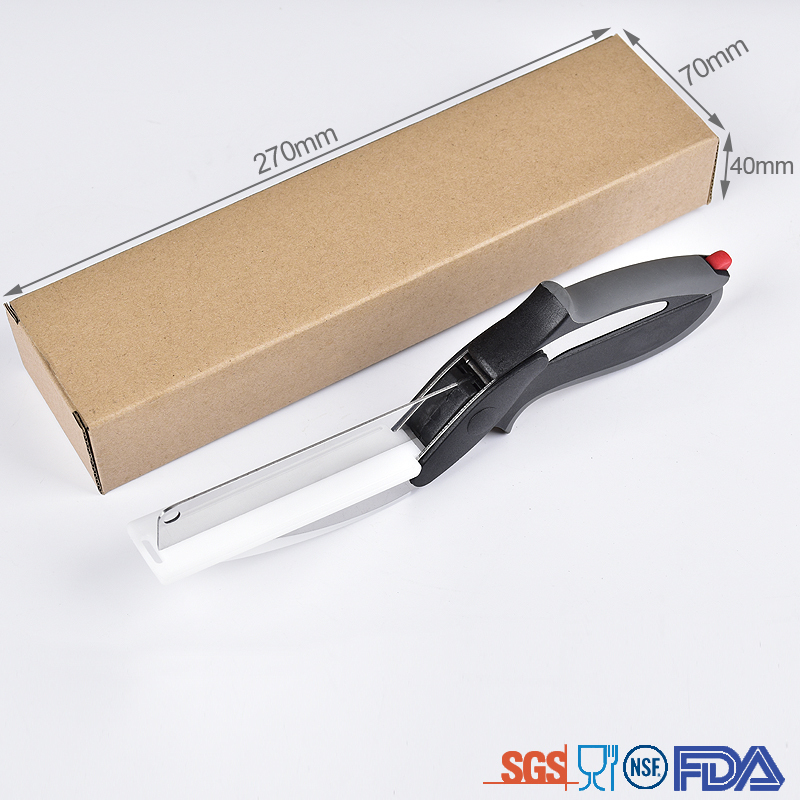 Manufacturing daily using Kitchen and BBQ tools is our core business more than 8 years. 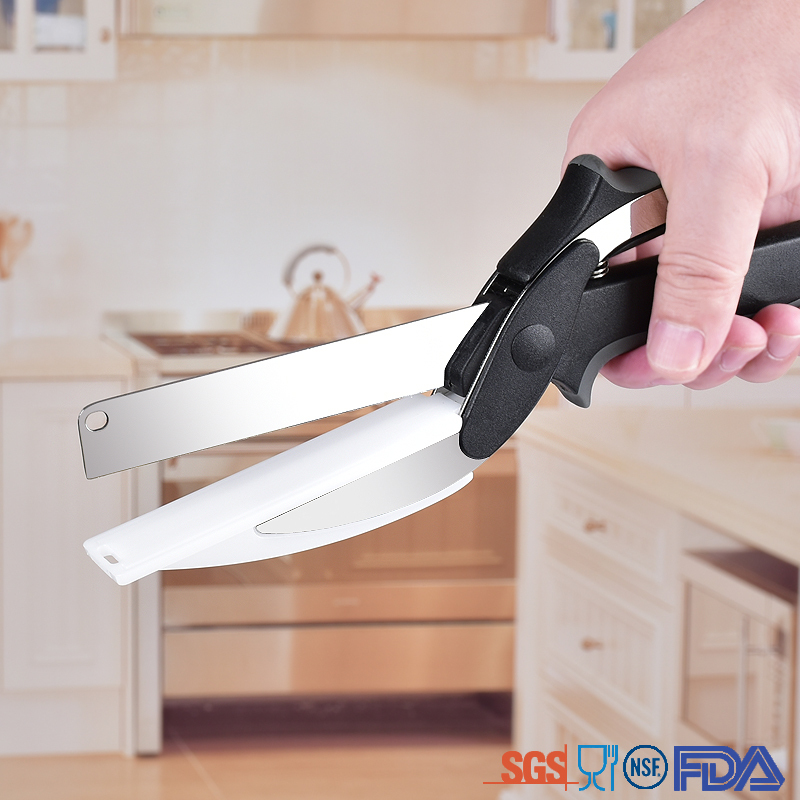 Our products line covers Can openers, Food tongs, Kitchen Utensils, BBQ tools and Kitchen scissors. 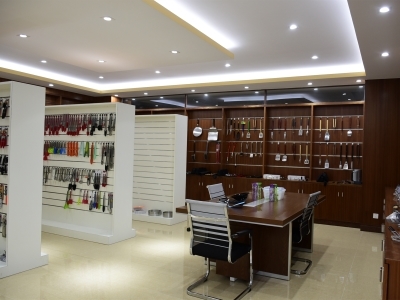 We have got BSCI certification and established good markets in EU&US markets. 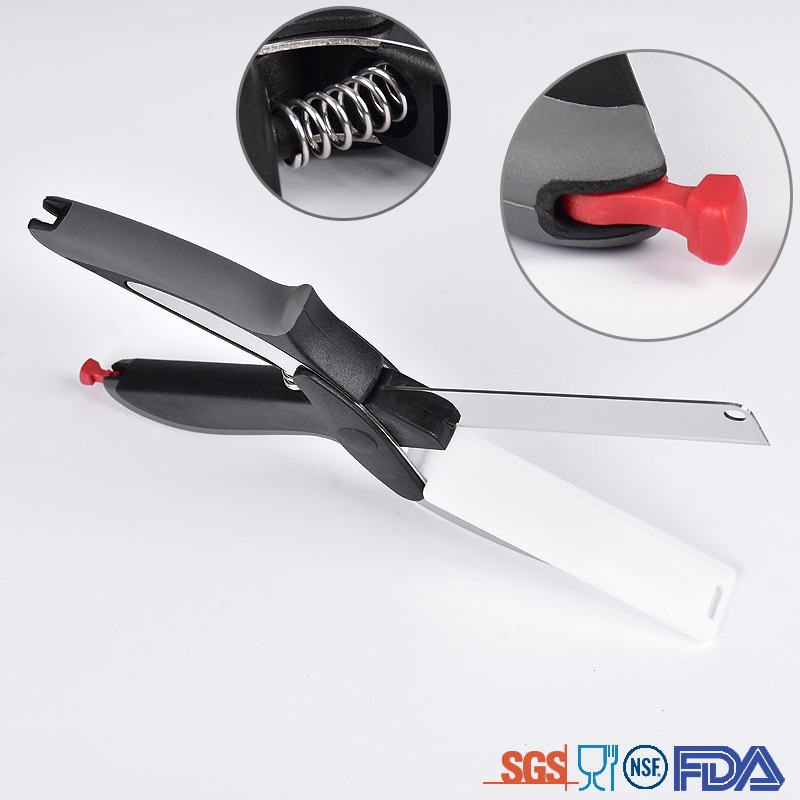 Supplying OEM service for Global brands, such as Walmart, 99 Cents, lifetime, Target brand, ALDI and so on. We have capability to offer services to international supermarkets and brands which in line with LFGB and FDA standards. Provide international certifications authorized by CE,ROHS of EU, LFGB, GS, EMC of Germany, FDA, UL, CSA, ETL of America and Canada. Keeping mastering technical knowledge, wide vision and acute market sense in satisfying the marketing needs, this is how we keep superior quality and competitive offers for global major retails and kitchenware companies. Bussiness: We undertake bussinesses of products design, OEM die sinking, LOGO printing, order producing, packing design and print and so on. 1). We have got the BSCI certification. 3). 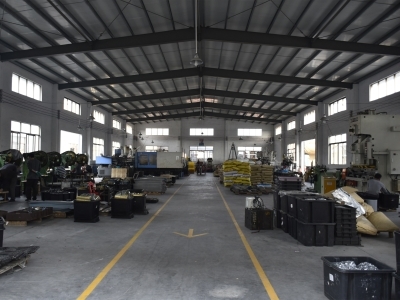 We have our own product factory and package factory, professional in customized working and control every step by ourselves anytime. 4). We are also raw materials supplier(stainless steel and plastic). So we could guarantee the quality from materials to package. 5). About the delivery time, if need, we could adjust for you. 6). Not matter quality 2,000 pcs or 10 containers, we will try our best to service for our customers to win together. 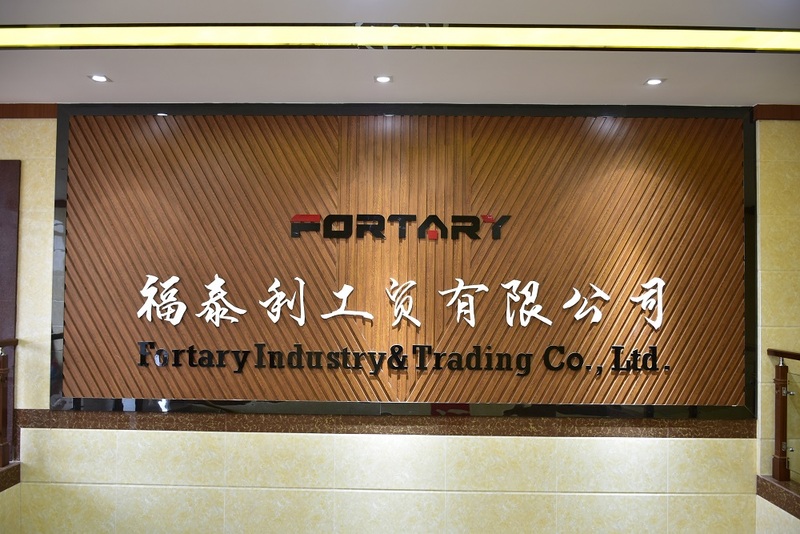 Company Name: Fortary Industry&Trading Co., Ltd. 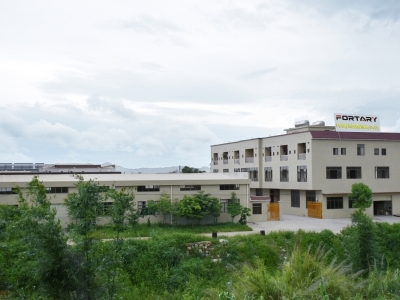 Factory Location: Huoda 3 Road, the second phase of Longtoushan Industrial Area, Beiguan Town, Yangdong District, Yangjiang City, Guangdong Province.